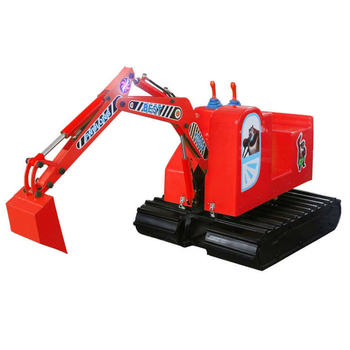 Amusement excavator is according to the working principle of the engineering excavator design and development of an educational and high security amusement equipment, successful and generous concise appearance and exquisite workmanship, the simulation for the whole electric hydraulic excavator. Our company is located at Suzhou modern SIP, where have good communicate and beautiful views. We're direct manufacturer, and have standard factories 20000 m2. 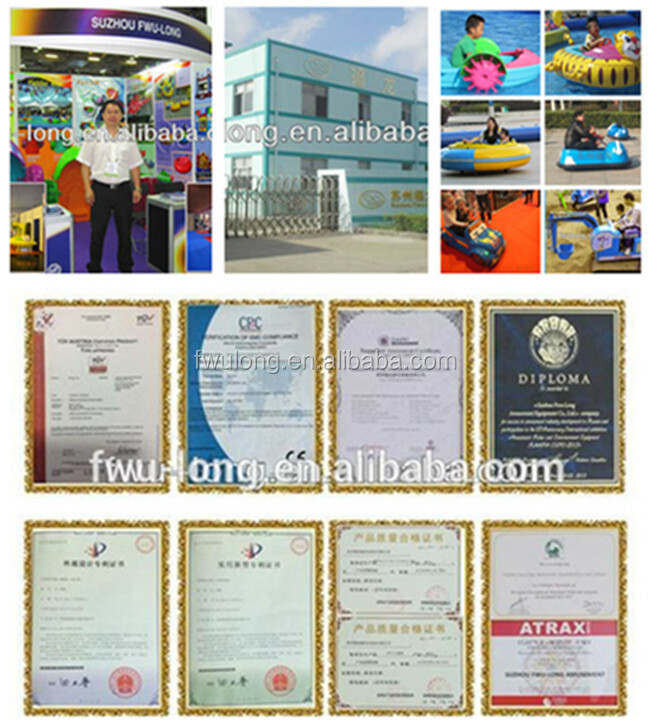 We have certificates of ASTM in 2007, CE and TUV, and also many patents. We are a member of CAAPA and IAAPA. 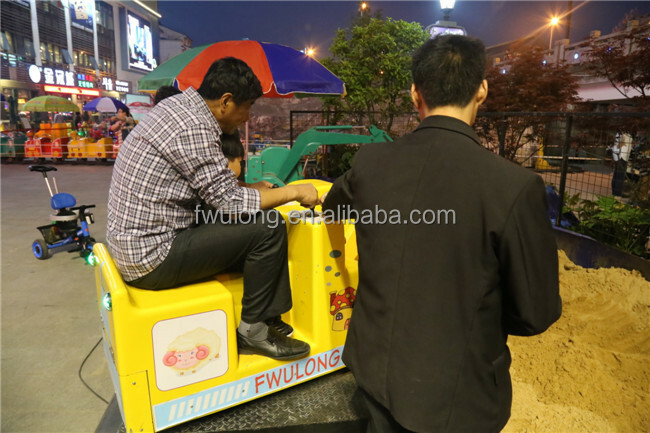 Our company is featured as strong develop, various models and good opinions from clients. 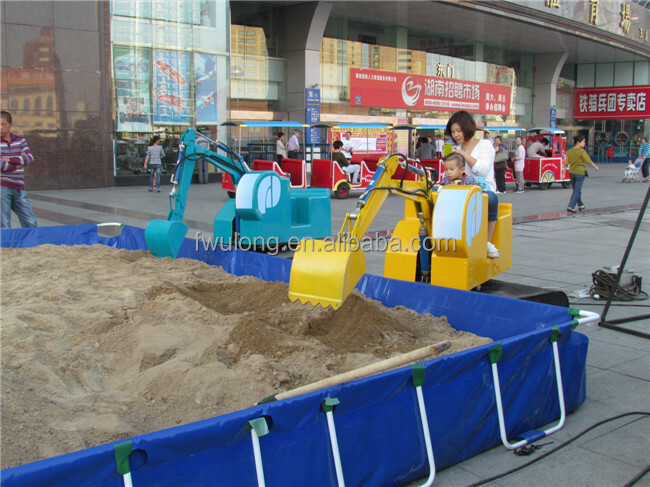 Purchaseing the popular children excavator will bring you high profit with small investment.The most important is that it can train baby’s ability of practice and thought.It possess all functions ofreal excavator,which can rotation and flex the excavator arm.It mamimum stimulate the interest to machine, it also exercise and cultivate teenagers ,is the entertainment and scientific tools,suitable for all kinds of playground, parks andother recreation use,favored by the vast number of tourists love and welcome. 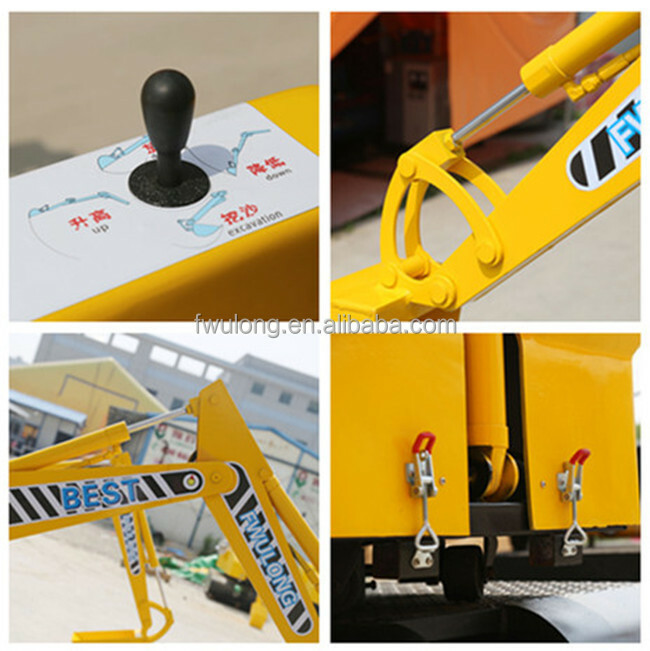 1.Mature hydraulic system,easy to operate.High working efficiency.Main hydraulic parts are imported from Korea,Japan.Stable working performance. Use a three-wire power with leakage protection and ground. This unit uses ambient temperature should be 10-38 ℃, suitable for possible water splashing places. 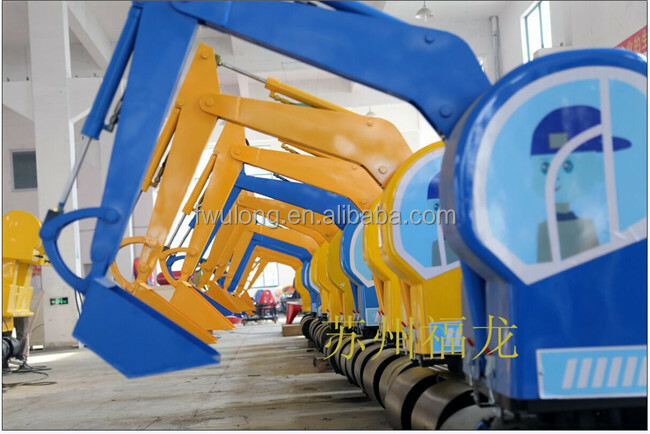 The machine should be placed on a smooth, prevent rollover. Should work in outdoor winter idling for 10 minutes. Installation of guardrails shall prohibit pedestrians move around the machine is running at the fence. Long-term disabled should cut off the power. 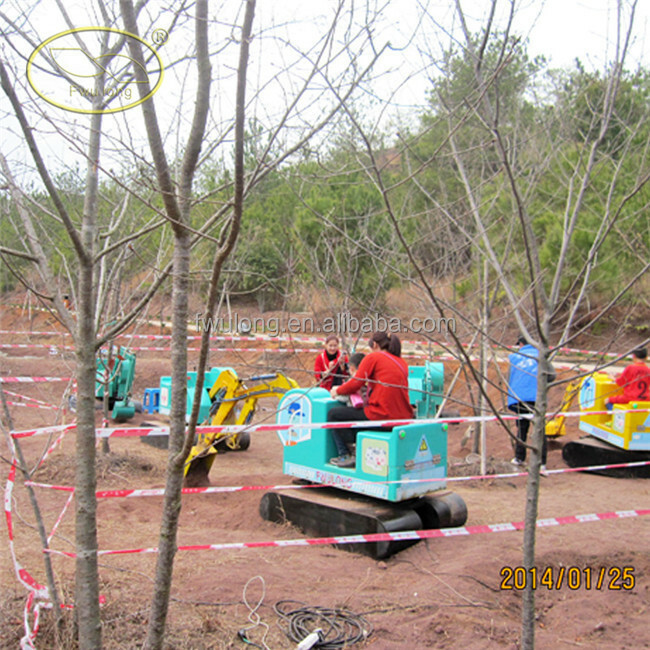 Prohibit the operation in by children without supervision. 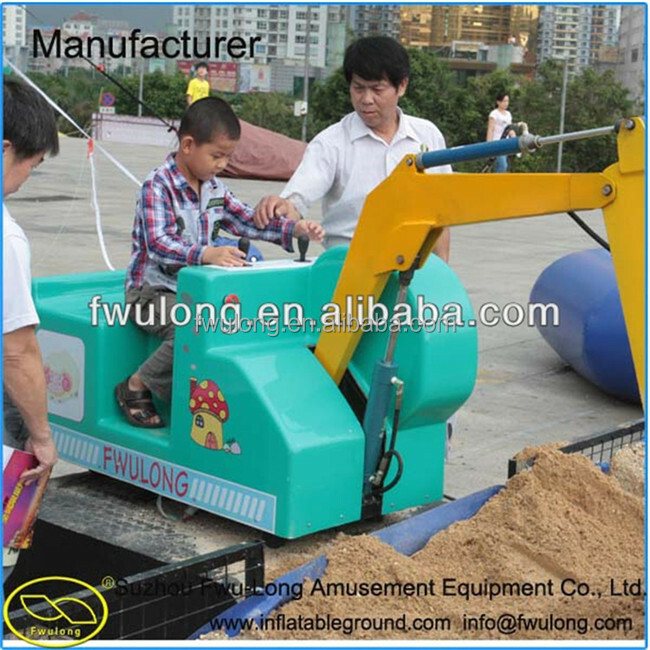 1.Standard exporting packing for amusement Pirate ship rides, using plastic foam film pack them, then put them into the wooden cases. 2. 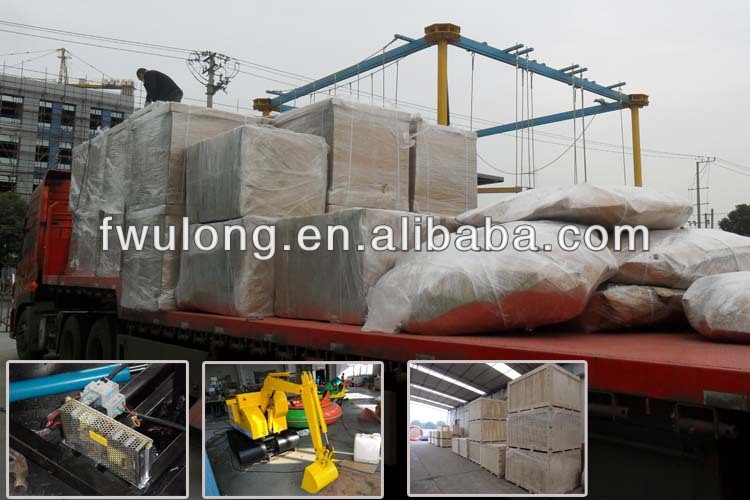 Generally we have long cooperation with forwarders and shipping company, we can help you find the best forwarder to save your money. Of course you can use your forwarder, and we will provide all date as your forward requirement. 1. 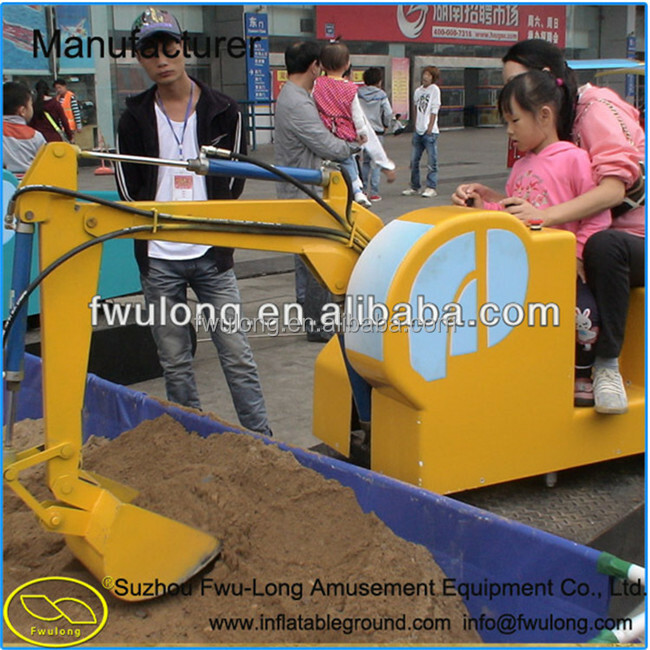 Kids ride on excavator provides one year warranty, a professional after-sale team and independent customer profile. 2. Attach some vulnerable parts. If the machine is beyond the warranty period, we can offer the parts cheaply. 3. 24 hour technical support. If you have any interest, please feel free to contact us, so we can give you a good price. 100% protection for product quality and one-time shipment. Our company Supplier's Trade Assurance Limit is US$64,000. 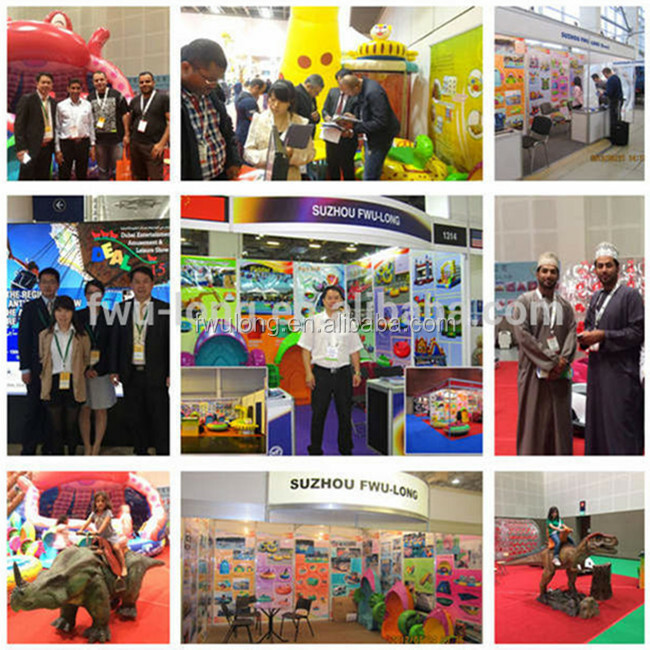 As a member of IAAPA show, we get high evaluation from worldwide customers who attend the Exhibitions. You are promised to get competitive price, high quality, timely delivery and perfect service here. We can manufacture it according to your drawings or samples. A :You can pay via T/T , WEST UNION or other payment terms we reach agreement. If You meet with quality problem, we promise to responsible for it. whether we can make it. Q5: Can we buy 1 pc of each item for quality testing? A: Yes, we understand quality test is important and we are glad to send 1pc for quality testing. Exact time is determined by factory schedule.